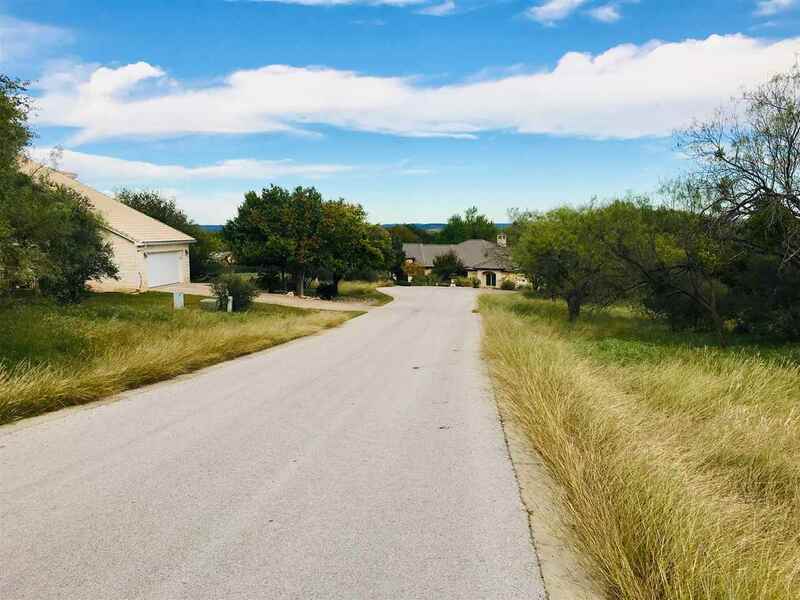 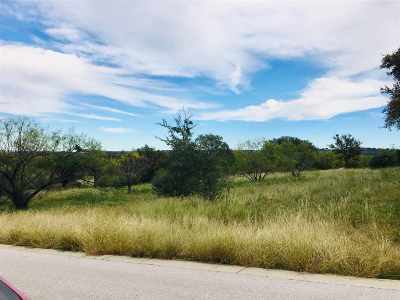 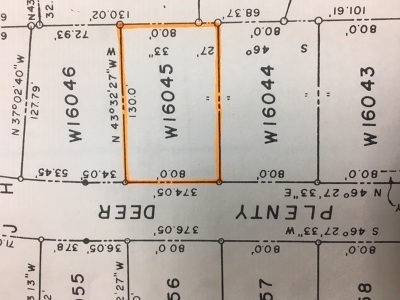 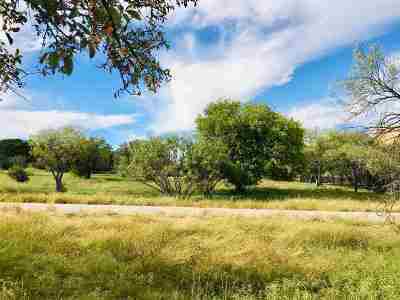 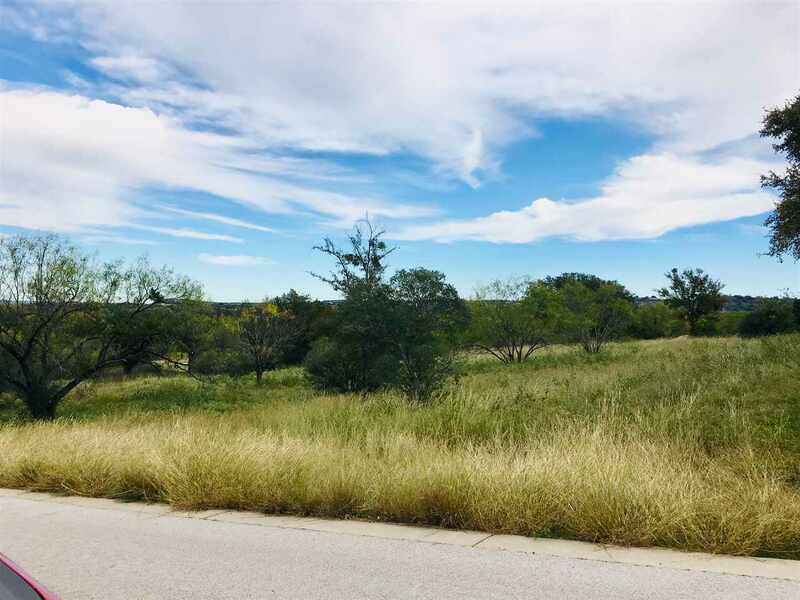 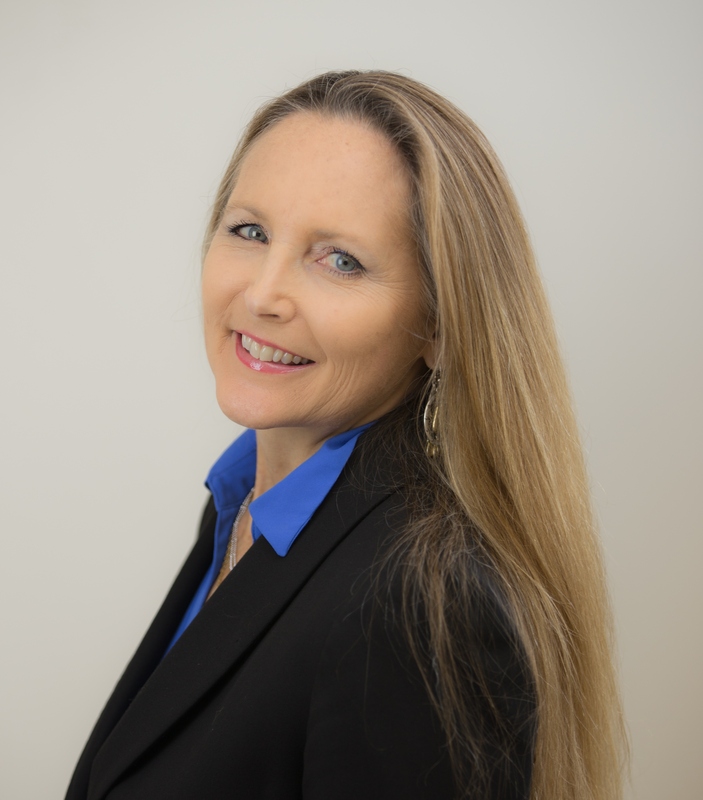 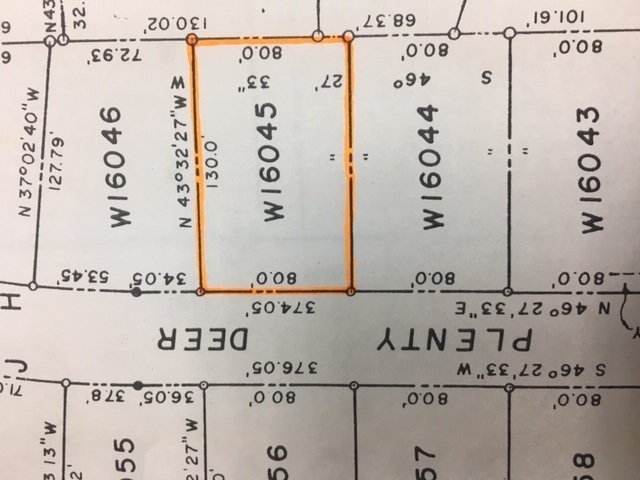 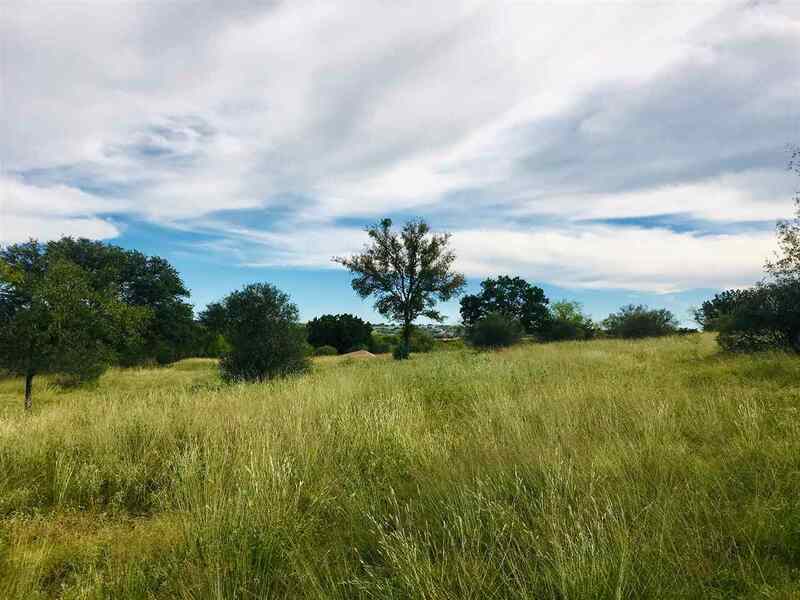 Build your custom home on this beautiful lot with Hill Country views and possible lake views from 2nd floor! Quite cul de sac street with just a couple of neighbors. 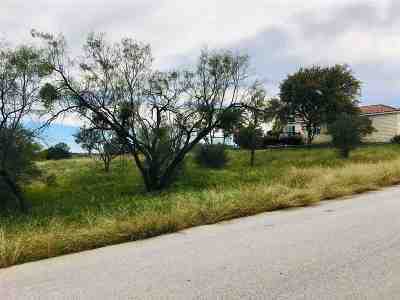 Near golf courses and new Cap Rock clubhouse.